Leigh Isaacson is the CEO and Co-Founder of Dig – The Dog Person’s Dating App. Dig is the best way for dog lovers to find a compatible match and plan a dog-friendly date. 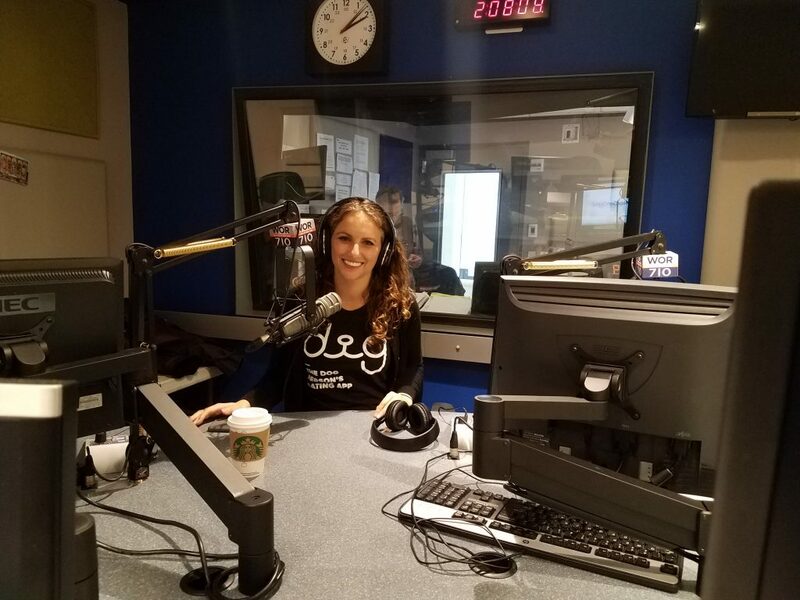 Leigh’s background in TV news reporting, homeland security studies, and nonprofit management helped form the way Dig celebrates the passion and commitment of dog lovers through the Dig app, with dog-friendly events nationwide, and by building a dedicated community of single dog-lovers. Leigh Isaacson lives in New Orleans, LA with her German Shorthaired Pointer Penny. 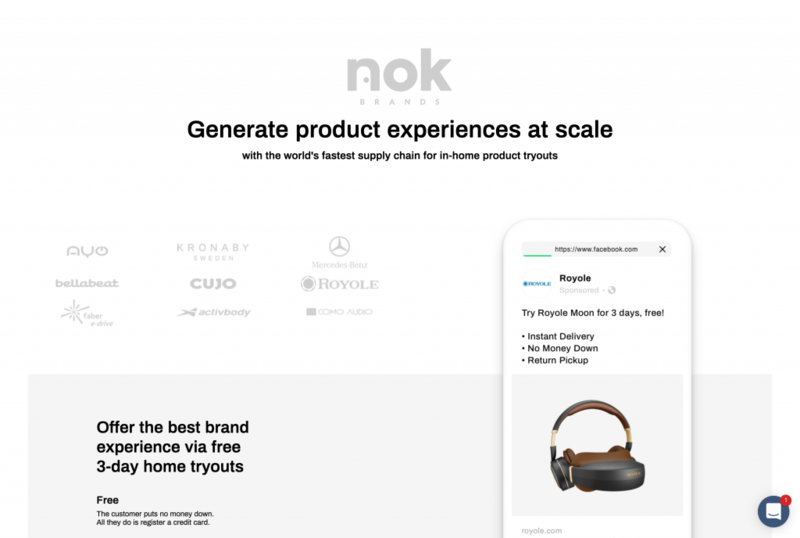 Griffin Peddicord with Nok Brands, try-before-you-buy, lets you try products in your home for three days with free delivery and pick up, at www.NokBrands.com. 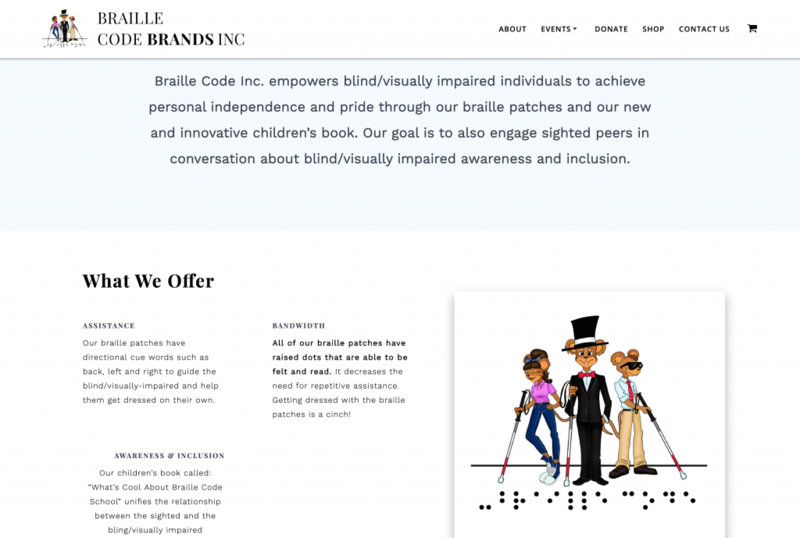 Gracie Benedith-Cane and Wani Benedith with their educational website www.BrailleCodeBrands.com, where you can see their events and buy their book What’s Cool About Braille School, a book with an inspiring story about the visually impaired, as well as their braille clothing patches. 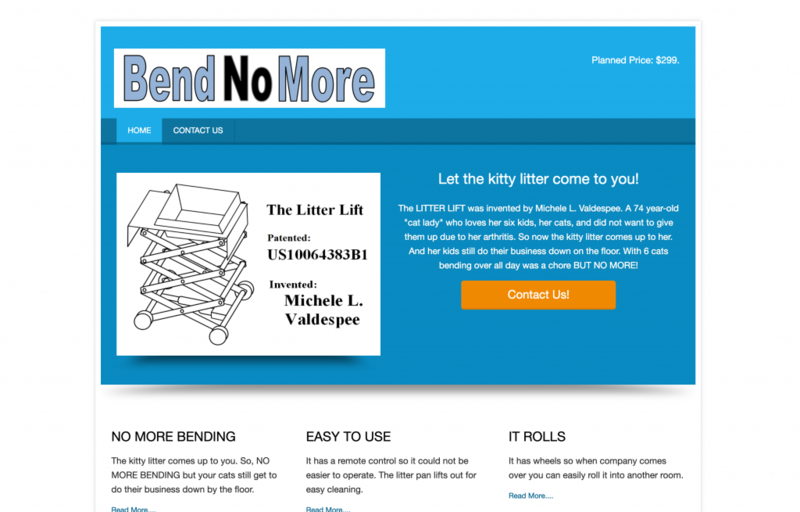 Michele Valdespee with Bend No More, the litter box lift that raises and lowers at the touch of a button and makes changing cat litter easy with no stooping, at www.BendNoMore.com.